Ecolo®’s pneumatic system AirPro ACU.25 combines easy-to-use electronics and a durable oilless compressor in one sleek and professional package of a polycarbonate enclosure. It is specially designed to provide independent control of multiple zones using any combination of remote air mist nozzle, vapor unit or spray station to neutralize odors. Ecolo®’s pneumatic system AirPro ACU.53 combines easy-to-use electronics and a durable oilless compressor in one sleek and professional package of a stainless steel enclosure. It is specially designed to provide independent control of multiple zones using any combination of remote air mist nozzle, vapor unit or spray station to neutralize odors. 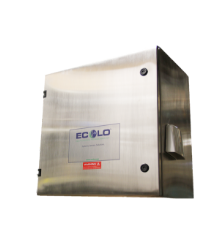 Ecolo®’s hydraulic system AMC provides mid pressure continuous duty operation through an integrated controller box. 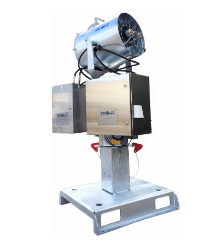 It is ideal for mid-to-large size sites such as transfer stations with supporting up to 150 nozzles per unit. 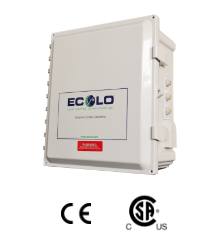 Ecolo®’s MSP system provides an ideal portable solution to many problematic odor issues, such as cigarette smoke odors in hotel rooms, unwanted odors in restoration sites, etc. 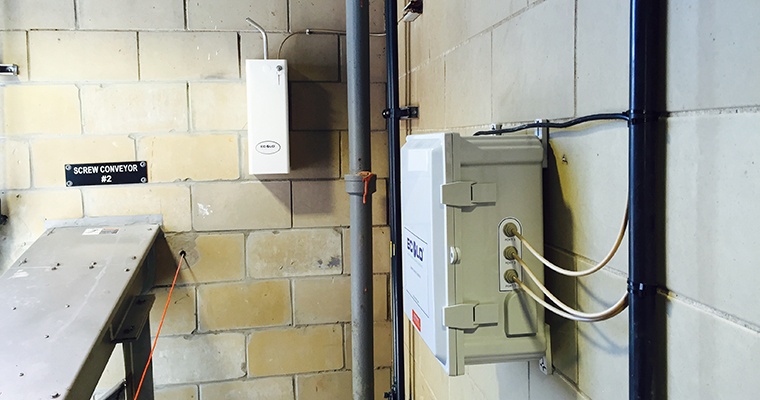 The MSP-ST has a convenient spring timer to set treatment times up to 15 minutes. 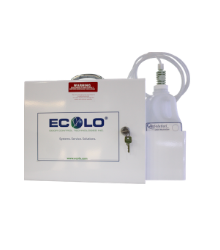 Ecolo®’s AOC is a self-contained odor control system that emits waterless XStreme™ Solutions in vapor form. 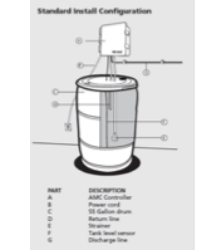 The cannon AOC has been designed for plug-and-play odor control operation and can be used to replace much larger water-based systems.